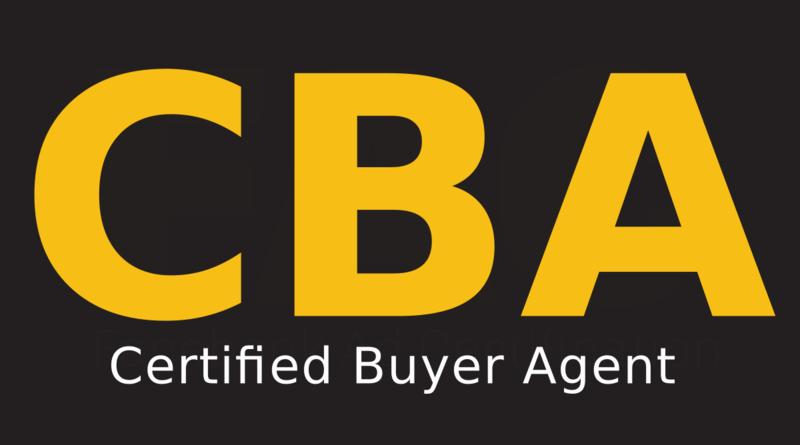 Convert On-the-Fence Buyers into Committed Clients! 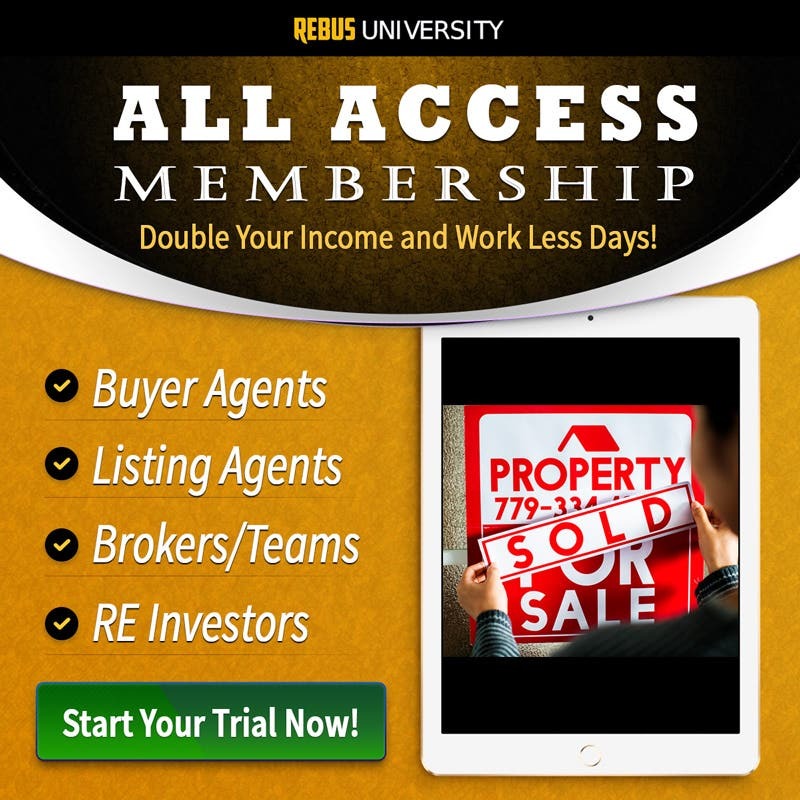 The Initial Appointment (part of Rebus University’s 5-star Certified Buyer Agent Course) takes students through The Keri Shull Team’s proven system for closing buyer clients. Using this system, Keri’s agents convert more buyers than competitors and earn over $500K in buy-side commissions annually. Through this course, you’ll master the scripts and strategies needed to convert on-the-fence buyers into committed clients in a single appointment.